We are looking for selected properties for foreign customers! We offer highest quality services! 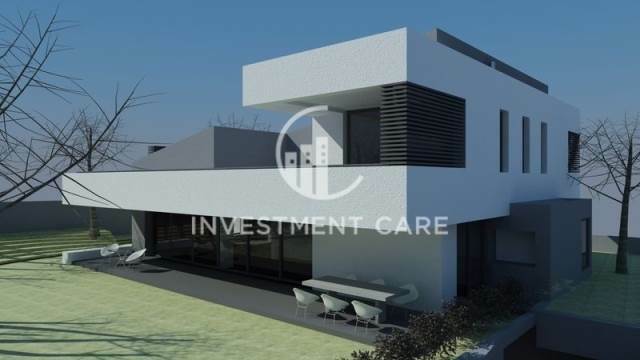 Investment Care is an established real estate and investment company, which was created about 20 years ago as a family business specializing in the field of development - exploitation and promotion of valuable real estate, mainly in the Northern Suburbs of Athens but also in other regions and cities of Greece. Utilising our numerous years of experience, together with the discretion that characterizes us as people and professionals, the courtesy that distinguishes us and of course our great experience in negotiations, enable us to achieve the best possible outcome for our clients. In addition we are able to propose solutions to your real estate renovation issues, as well as lending solutions. Our clients can be sure that they will enjoy the greatest added value from our services.